Alice? Alice. 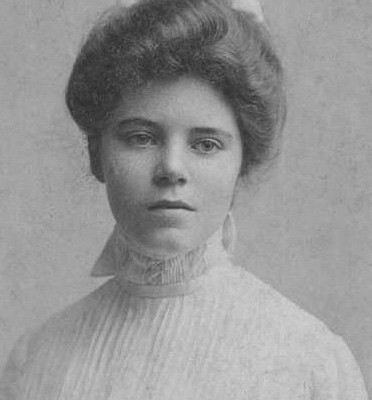 Who the heck was Alice Paul?